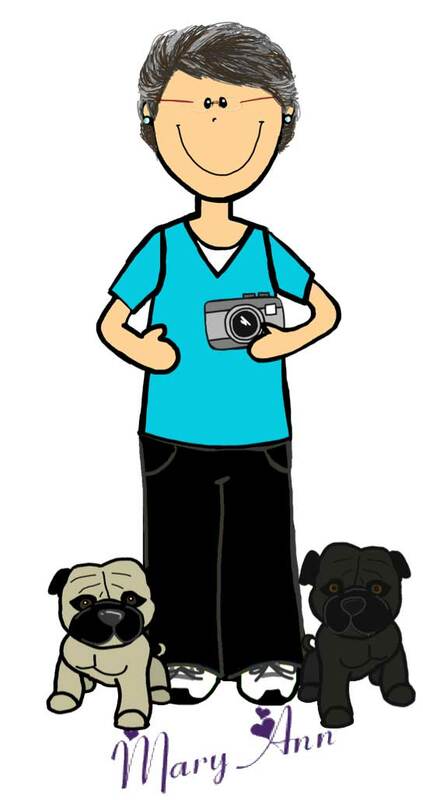 Special Educators - a breed all our own. There is nothing better than being a teacher of individuals with specials needs. As special educators, we are tasked with working with students with mild, moderate and severe disabilities. We teach all types of skills; whether its academic skills, life skills or behavioral and start at whatever level the students come to us. At the heart of everything in the world of teaching special education besides the students, is the Individual Educational Plan or IEP for short.Some district and schools do IEPs all through the year as I did whenever the child had been placed in special education classes. Other have one specified time of the year (end of the year, or beginning) that you get them all done, - How do we make our jobs easier? 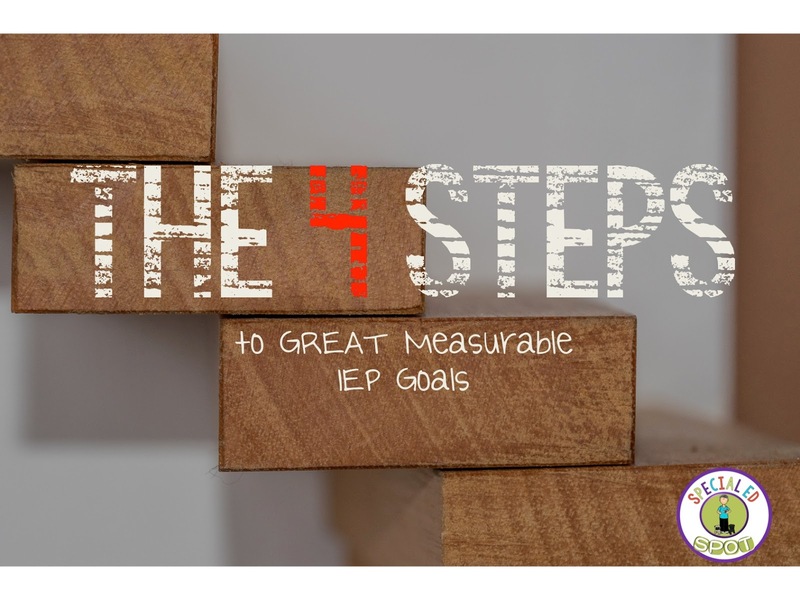 The IEP presents the student present level of functioning, state the goals of where we want them to be at the end of the IEP whether thats a grading period or a school year. As the school years begin to wind up soon, many teachers will be involved in reevaluating and assessing student progress, and updating and reviewing those IEPs and writing new ones for next year. Lets take a few moments to reexamine goals and IEPs. Here are a few reminders about making great measurable goals. 1. Writing good goals depends on having a good Present Level of Performance (PLOP). All measurable goals should be based on where the student is functioning at the time the IEP is written. This is the foundation on which the IEP should be written. Present levels should "paint" a picture of that particular student. Can someone else read this and start teaching from what I have written about this child? 2. Write a clear description in each academic subject, functional area or domain goal. Be specific about what you want to the student to be able to do when this goal is mastered. Be sure to include WHAT What do you want accomplished (count to 5, read 5 sight words, sit in assigned area)? WHEN When do you want it finished: what time frame? by the end of school year, grading period, by the next meeting of the IEP team?WHERE Where will this take place? Include the setting, classroom, lunchroom, at P.E. Are there any specific conditions that need to be put in place? Do they need to be with others or work alone to complete the goal? 3. Each goal should be measurable. It should be able to be counted, recorded and observable. This student will be better at math or do the next grade level of math is too generic. Will the student be able to do it 5 times in a row or 4 times out of 5 or 80% of the time? 4. Make the goals in small enough chunks that it can be achieved for each particular student. All IEPs will NOT look the same with the same goals for your class. Make the goal relate to the information you put in the present level. Make sure it attainable. No matter when you do your IEPs, don't forget. keep them doable, measureable and clearly written. Thanks for joining me today for this quick review of measurable goals.